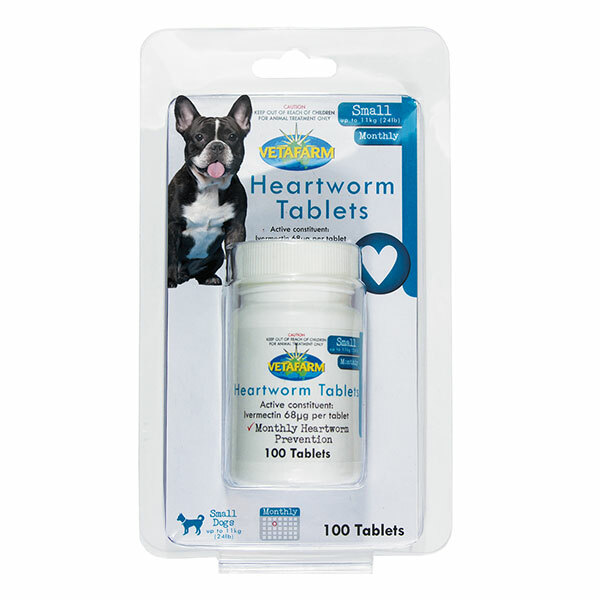 Protection from roundworm, hookworm, tapeworm, heartworm and fleas in one simple dose. 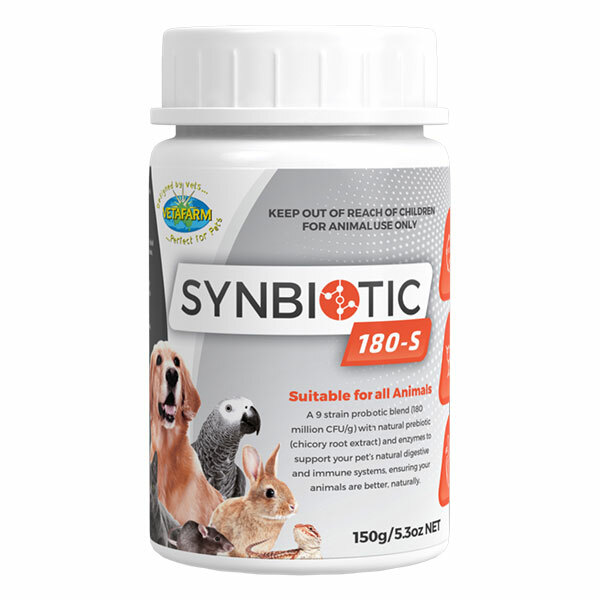 Safe for use in kittens (over 6 weeks of age) and pregnant/lactating Queens. 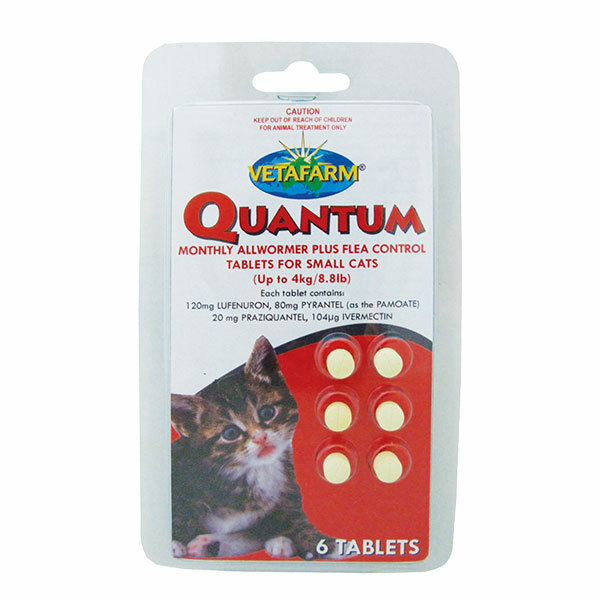 Quantum Tablets are an easy, convenient and cost effective way to protect your pet. Cats and kittens (over 6 weeks of age). Give 1 dose by mouth, on an empty stomach. 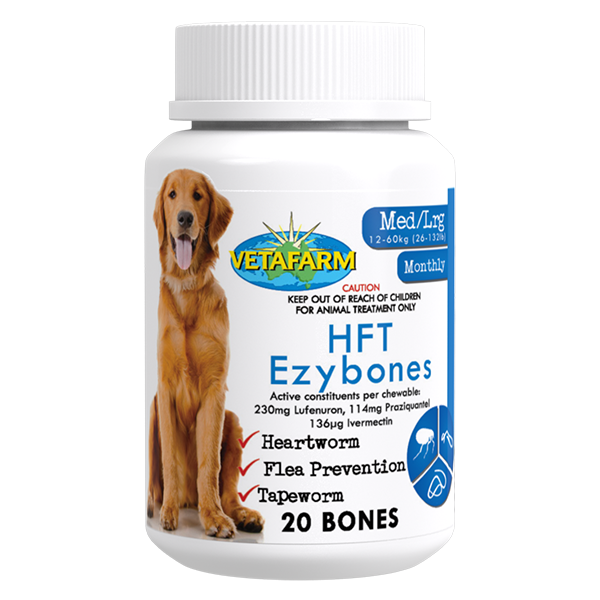 Treat adults every 28-30 days (monthly). Treat kittens at 6, 8, 12 weeks; then monthly. Treat pregnant/lactating queens prior to mating, 10 days before kittening and 2-4 weeks after kittening. Lufenuron, Pyrantel pamoate, Praziquantel and Ivermectin.